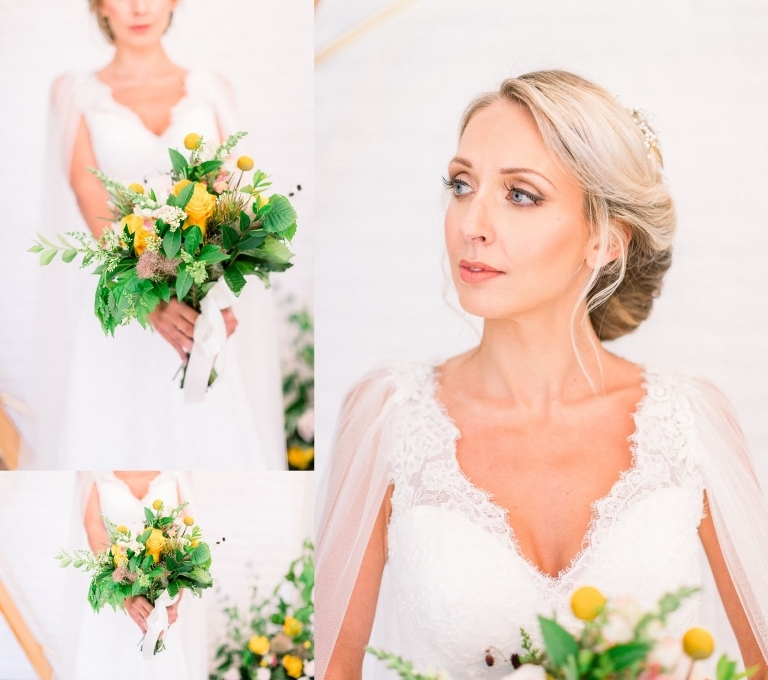 Back in June I was asked to collaborate with several local suppliers on a Honeybee Styled Shoot with the hopes of getting it published (happy dance – it was published to the amazing BLoved blog) on a wedding blog. As many of my clients will know I love being super creative and absolutely love participating in styled bridal/wedding shoots. 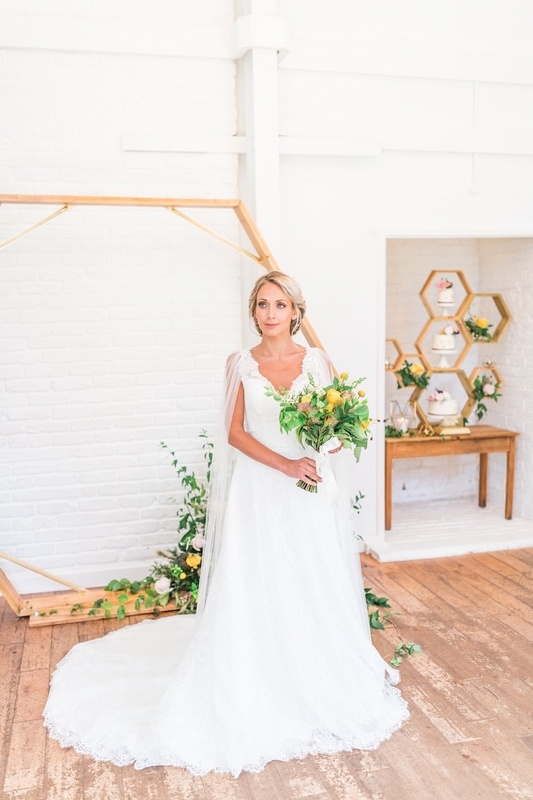 The theme for the shoot was ‘Honeybees’ – a small clue in the name 😉 and was styled by the wonderful Party Squared. Victoria at Party Squared is a wonderful stylist and has a knack for creating amazing wedding shoots and beautiful unique themes – from the ever lovely honeybees, to rustic beach settings and quirky Manor House weddings. 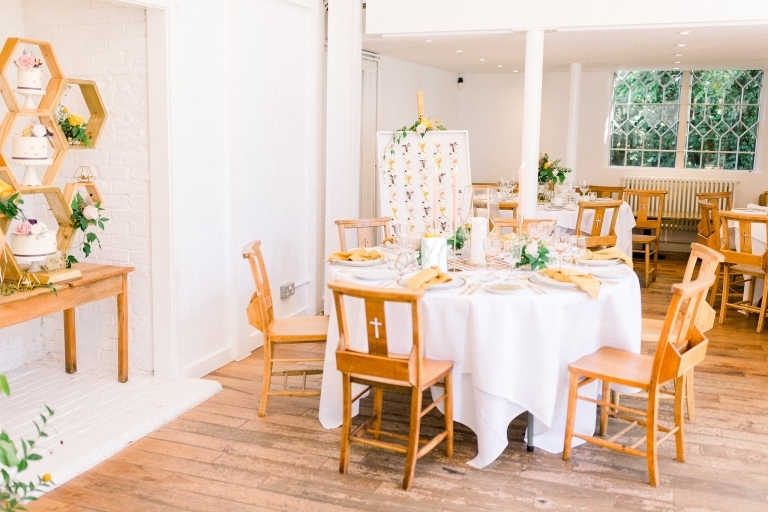 The Old Parish Rooms in Rayleigh is a venue I’ve worked at before, renowned for its light and airy interior and cute and quirky features. I knew this would work well with my natural light approach and with the suppliers that were chosen. We started the day bright and early on a beautifully warm and sunny day in June. I walked into the venue and immediately I was hit by a buzzy and vibrant atmosphere. The guys were busy setting things up, cutting flowers, laying plates and cutlery and positioning the cakes. It reminded me somewhat of the elves at Santa’s workshop, happy and occupied getting ready for the big day. 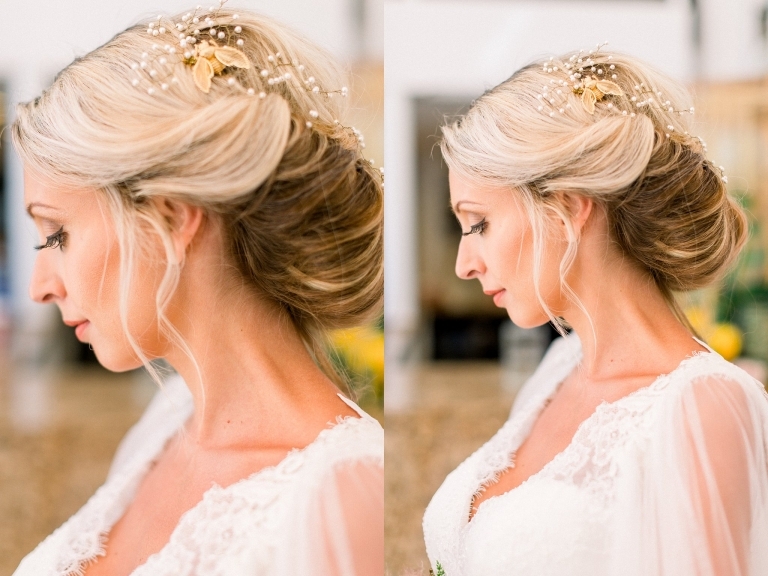 Victoria had planned the Honeybee Styled Shoot thoroughly, from timings the lovely models were arriving to the details I had to shoot. Please see the amazing suppliers who gave their time to this shoot below (I highly recommend each and everyone of them).